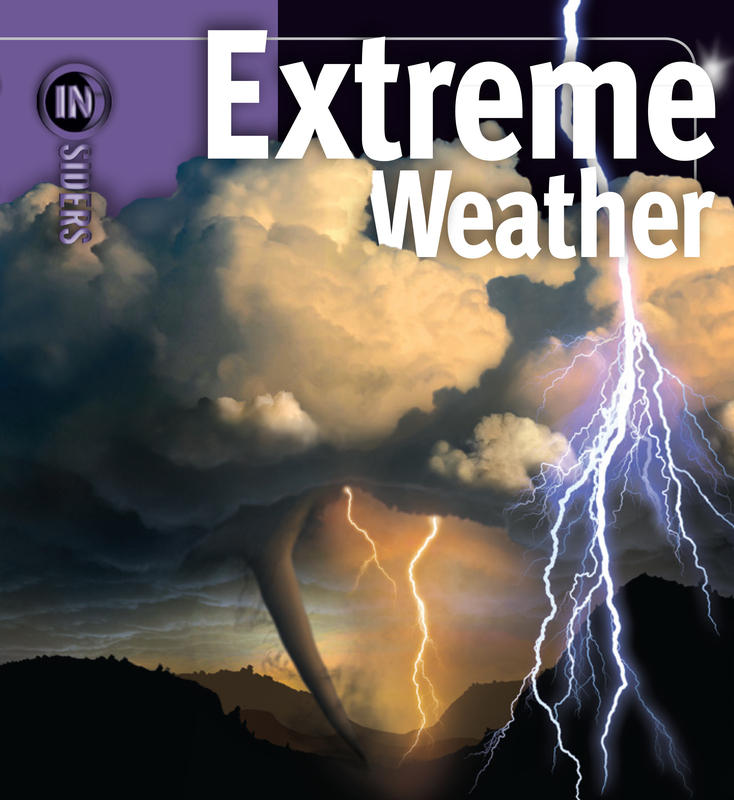 Extreme Weather is packed with high-quality images and diagrams on everything from types of storms to how to observe weather to places known for their specific extreme weather. Which layer in the atmosphere contains Earth's weather? How are strong winds maintained? How does water form clouds? What damage is caused by falling hail? Extreme Weather, a new book in the visually stunning, groundbreaking INSIDERS series, answers all these questions and more. Packed with high quality images and diagrams on everything from types of storms to how to observe weather to places known for their specfic extreme weather. Full-energy spreads approach the topics through unique and unexpected angles, taking the reader inside the action. Engaging and fun to read, this series will appeal to know-it-all kids and reluctant readers alike.